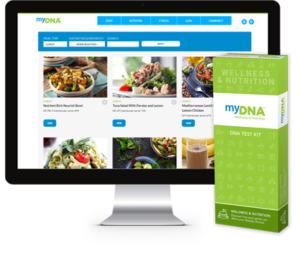 Your nutrition insights explain how your body processes nutrition. We not provide specific dietary recommendations for coeliacs, diabetics, pregnant/breastfeeding women or people with any other health conditions. We encourage our customers to take the report to an accredited dietitian for such advice.